For the most part I have been focusing on spending time with my family and healing. Every little moment seems to matter so much more. It feels so good to just be able to cook a meal or spend time relaxing with my DH, I can’t even tell you. Things I might have taken a bit for granted just a month ago. Mix equal portions of ground cinnamon, coriander, ginger, and cayenne pepper. Add a double portion of ground cumin. Add a half-portion each of ground black peppercorns, cardamom and all-spice. 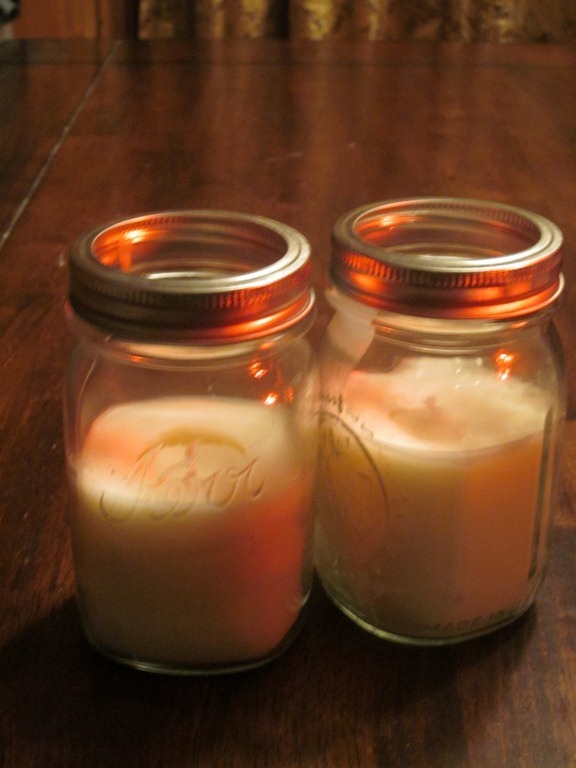 Store in a glass jar or other airtight container in a cool, dry place. Naturally, then, when a friend shared their abundance of fresh, baby spinach I turned to Indian Fare. I’d bookmarked several spinach and potato dishes that reminded me of a dish I’d enjoyed back when I lived in Arizona and combined them to produce what I was looking for. The results turned out so delicious I’ve made them several times in the past two weeks! The closest recipe is here. The changes I made are that I used my processor to do the grating. I cooked the spinach along with four large potatoes, peeled and diced, in a large skillet with minimal water and a lid (to get the potatoes cooked quicker with less water). I also added a grated carrot, a clove of minced garlic, salt, pepper and a few sprigs of fresh parsley to the spinach and potato mixture (it all gets blended up together at the end). I omitted the cayenne but instead used 2 tsp. of my garam masala spice mix. And I used sour cream instead of evaporated milk. 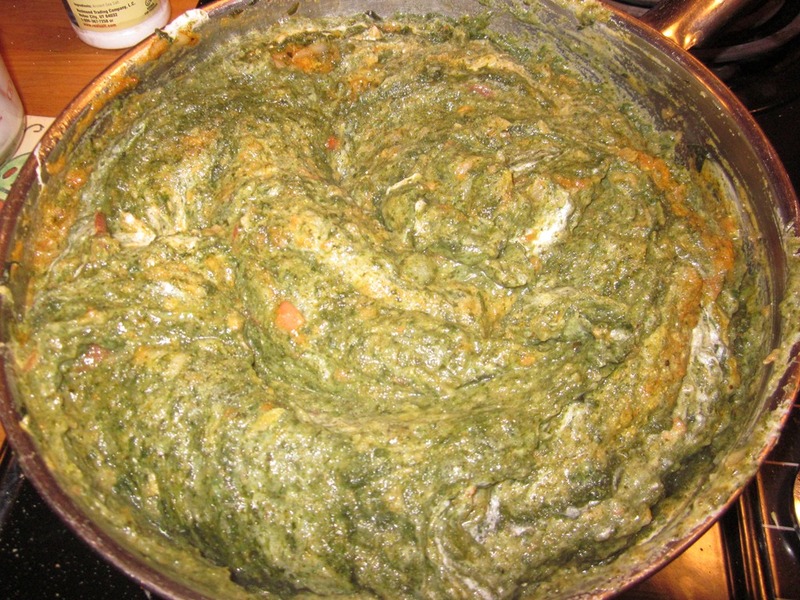 The best way I’ve ever served spinach – hands down! Since the last update I’ve also completed two exciting indoor craft projects with my Dear Husband I want to share. Candles and Soap. Our soap is a blend of organic goat milk, vegetable glycerin, coconut oil and soy protein. Natural iron oxide powder produces the yellow color. Light use of lemon essential oil (5X) provides the desired properties and scent. It wasn’t as much work as we anticipated and the results were definitely worth it. 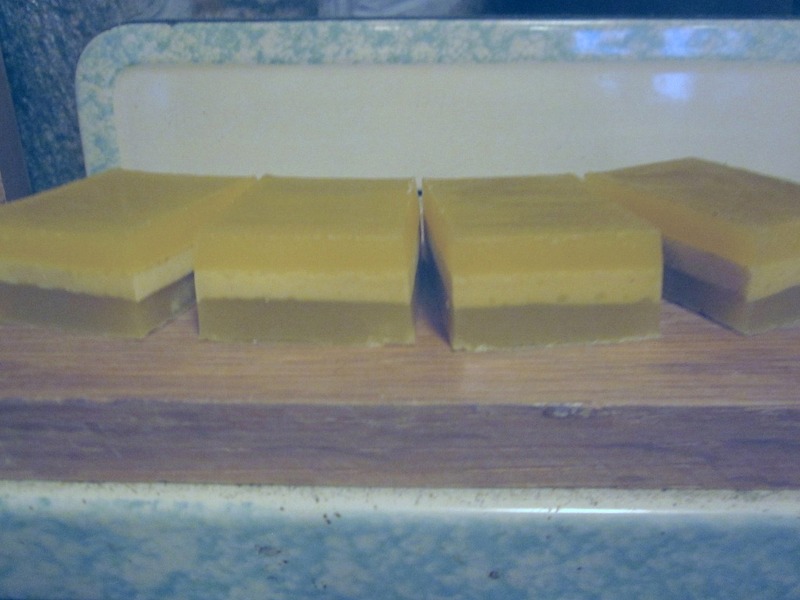 I think we’ve been bit by the soap-making bug…our list of ideas to try is growing! Given all the possibilities I don’t know that lemon would have ever placed among my picks, but I already plan on making more for myself when my own sample runs out! Even though we kept the scent on the fainter side of things, there is something just perfect about the rejuvenating pick-me-up of the lemon when I wash my face in the morning!